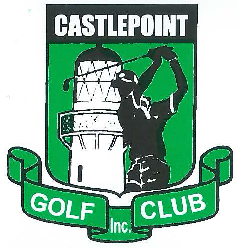 1st – Twilight Golf, tee-off 4-5.30pm. Entry fee $5 includes a light meal. 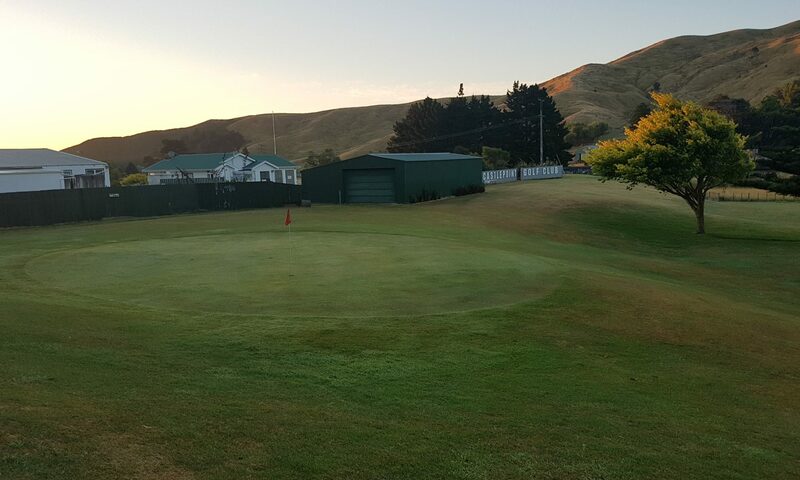 3rd – Eketahuna, at Eketahuna Golf Club. 8th – Twilight Golf, tee-off 4-5.30pm. Entry fee $5 includes a light meal. 15th – Twilight Golf, tee-off 4-5.30pm. Entry fee $5 includes a light meal. 17th – A.G.M. at the Clubhouse at 10am. Open 18 hole Club day to follow. Organised food and raffle. 22nd – Twilight Golf, tee-off 4-5.30pm. Entry fee $5 includes a light meal. 24th – Captains and Presidents Trophy, Nett competition tee-off at 11.30am. Organised food and raffle. 3rd – Open 18 hole Hidden Stableford Competition,tee-off at 11.30am. Organised food and raffle. 17th – Open 18 Hole Club Day Competition on day, tee-off at 11.30am. Organised food and raffle. 31st – Open 18 Hole Club Day Competition on day tee-off at 11.30am. Organised food and raffle. 21st – Broad Bro’s and Ladies Rose Bowl Stableford Competition Tee-off at 12.00 Noon. Organised food and raffle. 5th – Open 18 Hole Club Day Competition on day tee-off at 12.noon, Organised food and raffle. 19th – Open 18 Hole Club Day Competition on day tee-off at 12.noon, Organised food and raffle. 1st – ‘Chop-a-thon’, best home-made pickle or chutney. Club House 5pm – 8pm. 16th – Open 12 or 18 Hole (your choice) Club Day Competition on day tee-off at 12 noon, Organised food and raffle. 30th – Members Men and Ladies Shoot-out. Tee-off 10am. Entry fee $20, entry on the day. 14th – Open 12 or 18 Holes (your choice) Club Day Competition on day tee-off 12 noon, Organised food and raffle. 28th – Open 12 or 18 Holes (your choice) Club Day Competition on day tee-off 12 noon, Organised food and raffle. 11th Open 12 or 18 Holes (your choice) Club Day Competition on day tee-off 12noon, Organised food and raffle. 25th – Open12 or 18 Holes (your choice) Club Day Competition on day tee-off 12noon, Organised food and raffle. 8th–Open Ladies versus Men Club Day Competition on day 18 holes, tee-off 12noon. Organised food and raffle. 22nd – Open End of season 18 hole Club Day Competition on day tee-off 12noon. Organised food and raffle.